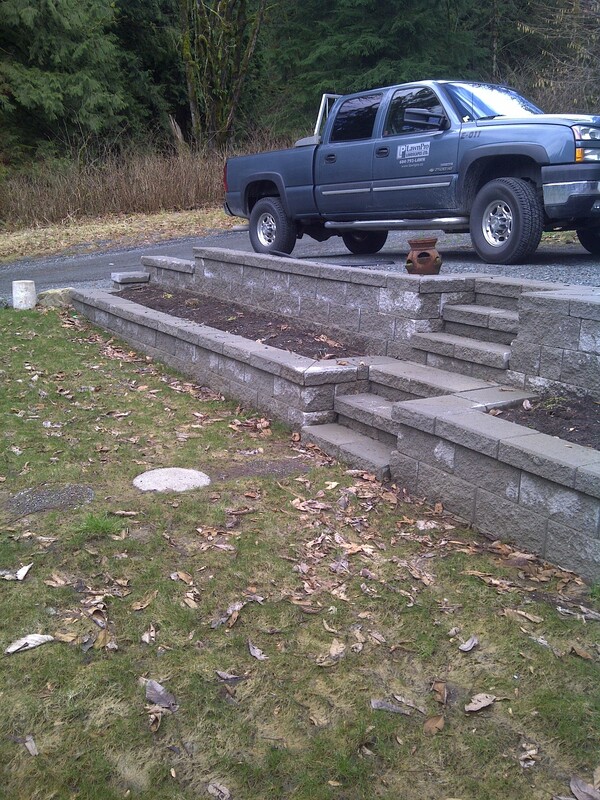 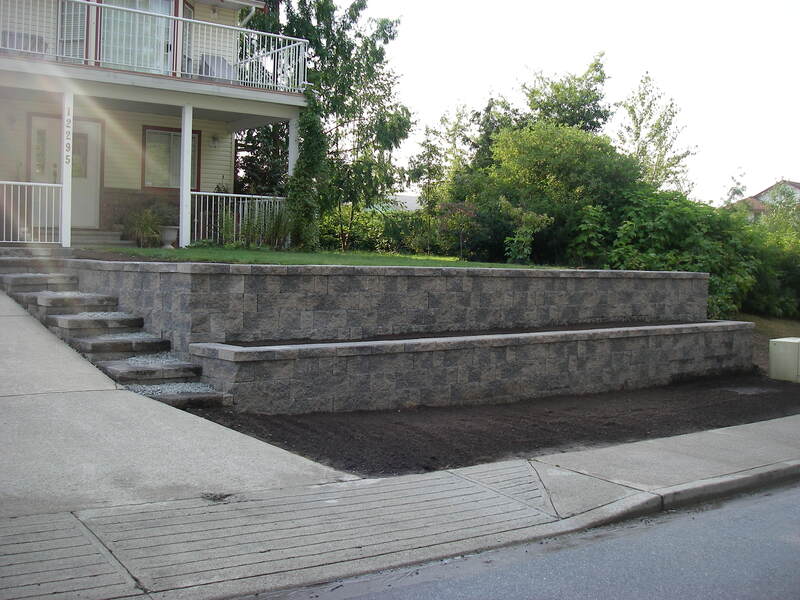 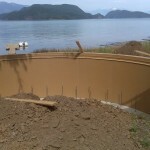 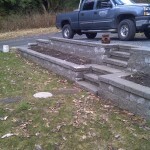 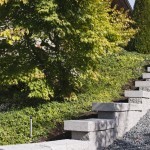 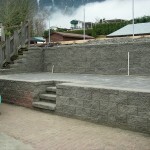 Retaining Walls | LawnPro Landscapes LTD. 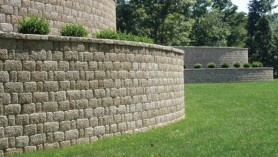 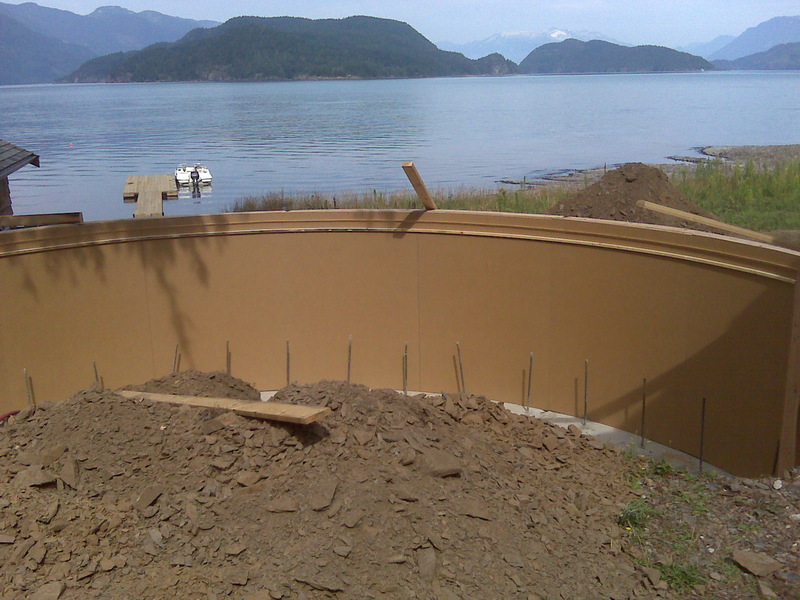 Retaining walls: Structures designed to restrain soil to unnatural slopes. 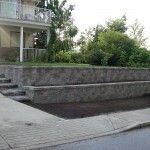 They are used to bound soils between two different elevations often in areas of terrain possessing undesirable slopes or in areas where the landscape needs to be shaped severely and engineered. 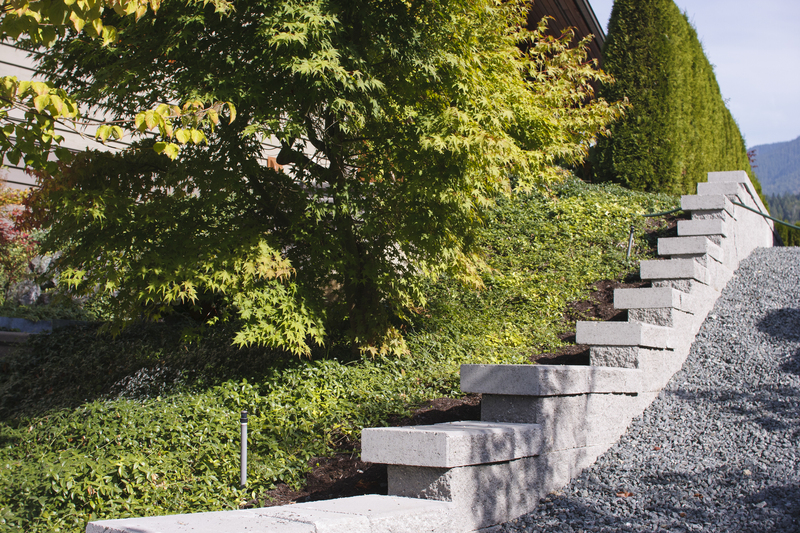 LawnPro Landscapes has extensive expierince with retaining walls made from modular concrete blocks and natural stone to landscape ties and other timber. 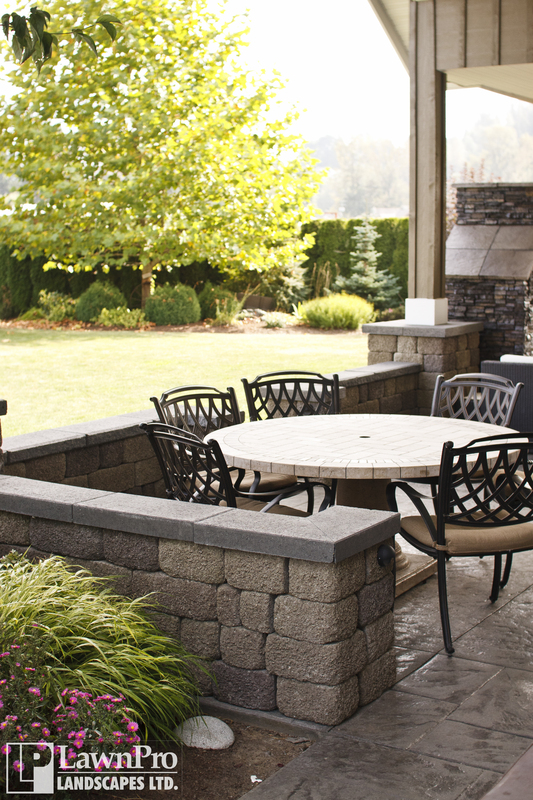 Free standing walls with pillars and lights are a common feature to some patios and outdoor spaces. 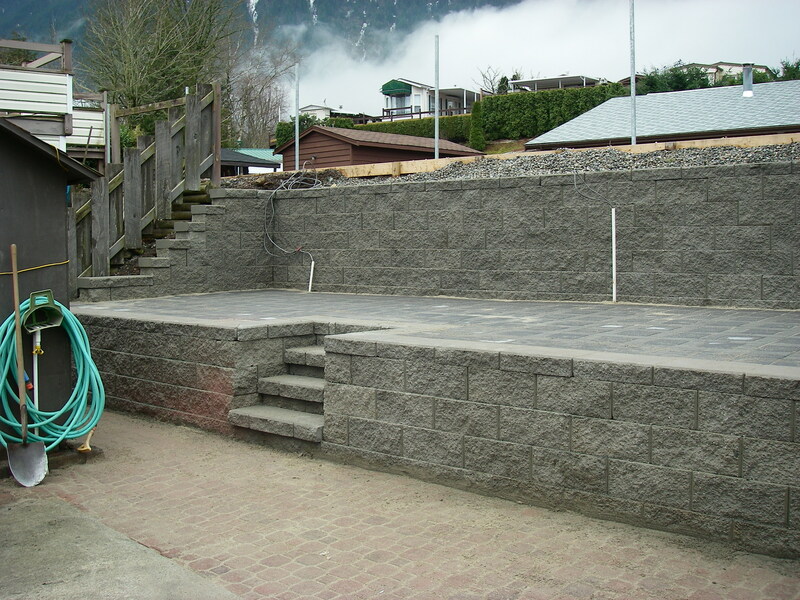 Retaining walls can also tie into staircases made from the same material to help accomodate foot traffic and utilize difficult areas.